Bring the seaside home with this bright and playful duvet set. 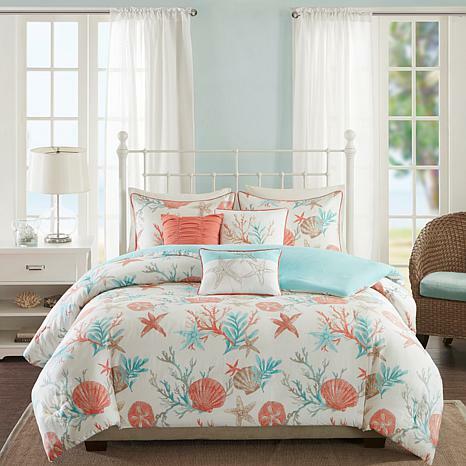 The rich coral and teal colors play into the starfish and coral motifs adding texture and color to your space. 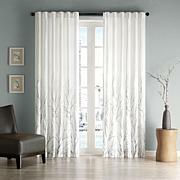 Feel free to toss the decorative pillows on the bed or into a chair to help carry the theme throughout your room. 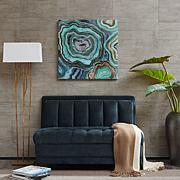 The turquoise color is not as represented. It is more of a dingy sea foam. I am returning it.